Round River Conservation Studies is an ecological research and education organization whose goal is the formulation and implementation of conservation strategies that conserve and restore wildness. Aucutt Design has been working with RRCS for nearly 16 years to develop their brand, reach an ever growing audience and provide visual communication for whatever they need. 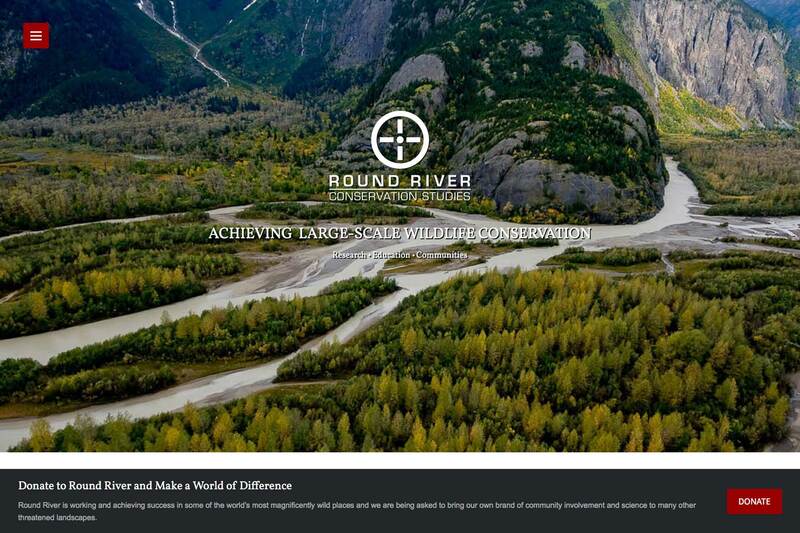 Our main focus is the Round River Conservation web site which has grown into a very powerful marketing tool and information gateway for their donors, students and board of directors. 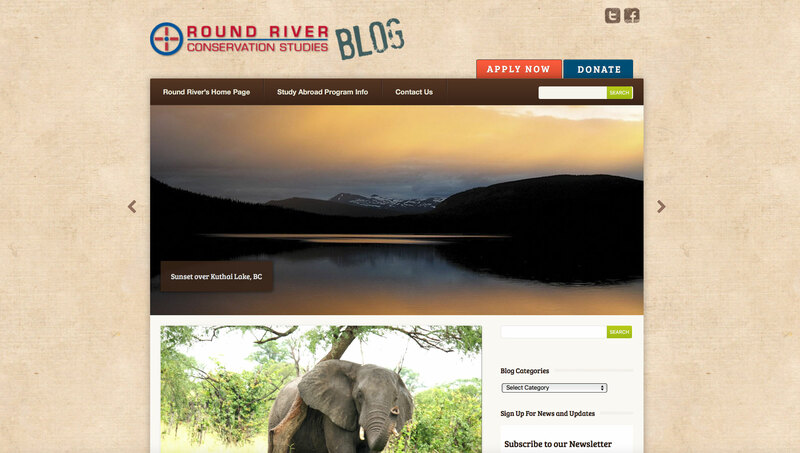 The Round River blog site highlights their Student Programs and provides a way for students to write about their experiences, post photos and communicate with their loved ones back home while they are half way around the world. This has also grown into a wonderful marketing tool for recruiting new students with over 400 blog posts.